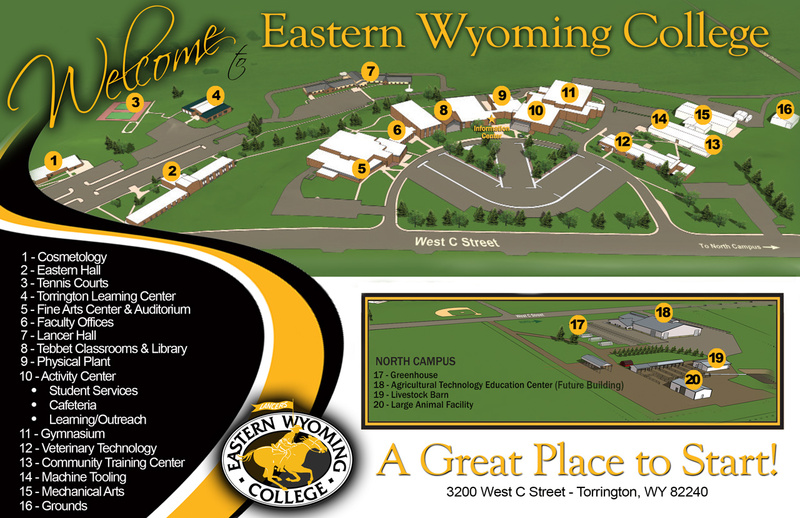 Programs of Instruction | Eastern Wyoming College - Eastern Wyoming College - It's A Great Decision! Construction Technology (CNTK) – This program is currently on hiatus. CD Construction Journal This program is not currently offered.